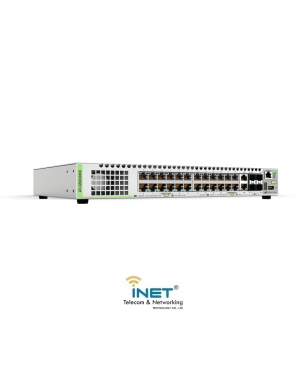 The GS924MPX features 24 x 10/100/1000T POE+ ports, 2 combo ports (10/100/1000T or 100/1000X SFP) and 2 X 10G SFP+ Stacking/User ports. 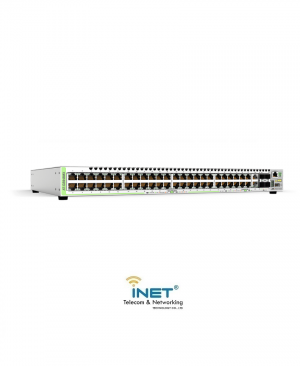 CentreCOM GS900MX/MPX Series switches are cost-effective, fully managed, and stackable. 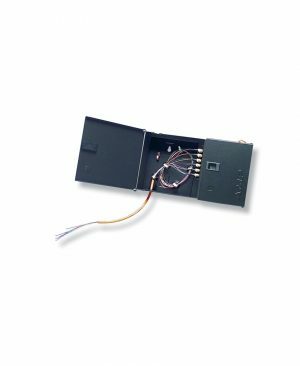 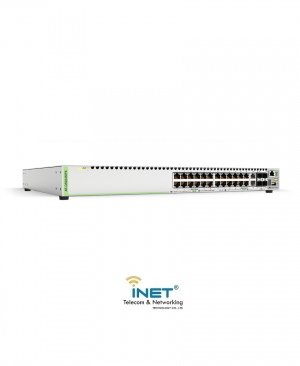 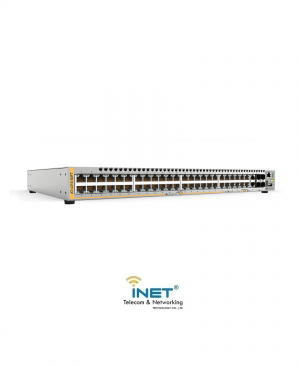 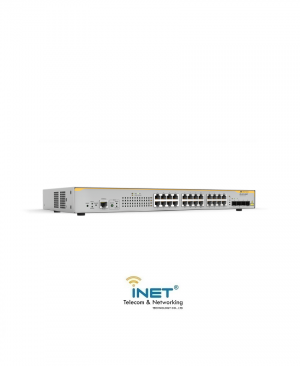 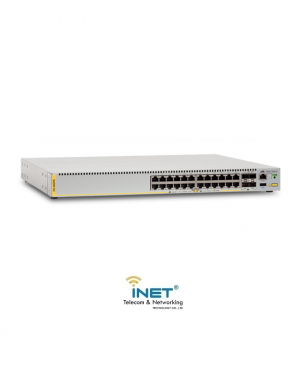 The switches in this series can serve as an AMF node when an AMF Master switch is available in the network, which helps to reduce network running costs by automating and simplifying many day-to-day tasks. 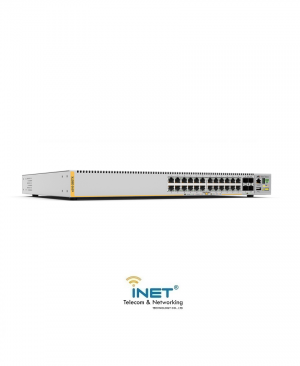 The AT-GS924MPX delivers up to 30 Watts per port (PoE+), perfect for supporting standard as well as Pan/Tilt/Zoom video surveillance and security cameras, wireless access points, IP phones, RFID readers, automatic doors, and other PoE-powered devices. 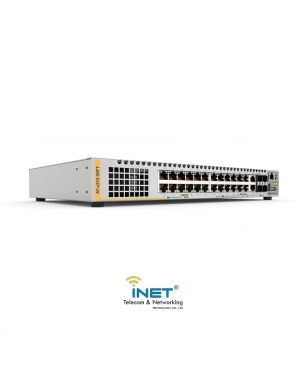 The GS924MX features 24 x 10/100/1000T ports, 2 combo ports (10/100/1000T or 100/1000X SFP) and 2 X 10G SFP+ Stacking/User ports. 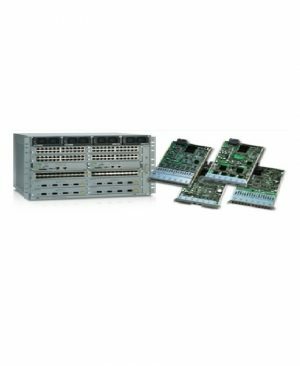 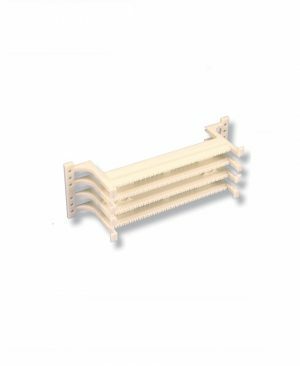 CentreCOM® GS900MX/MPX Series switches are cost-effective, fully managed, and stackable. 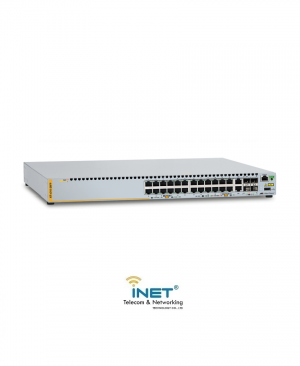 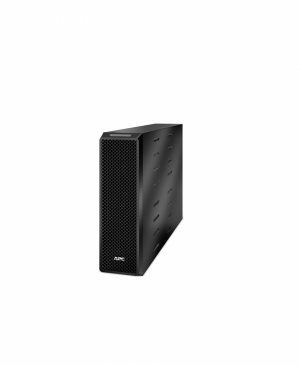 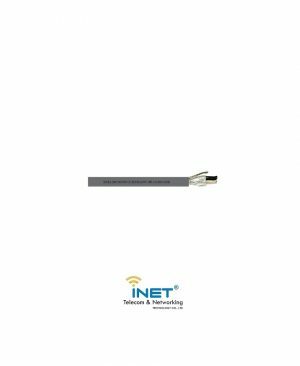 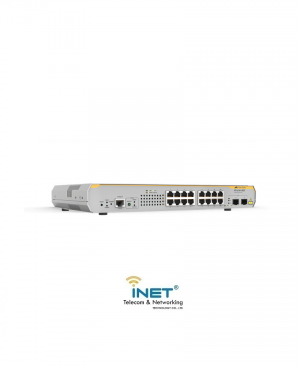 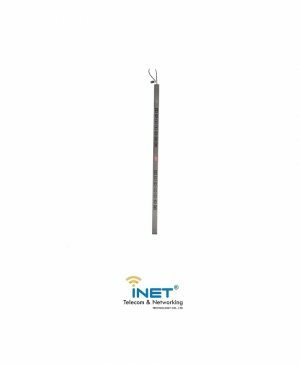 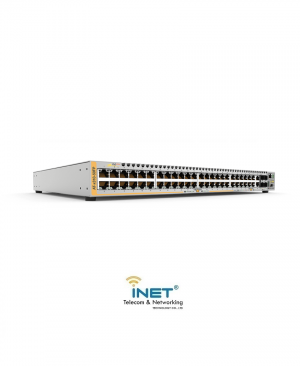 The switches in this series can serve as an AMF node when an AMF Master switch is available in the network, which helps to reduce network running costs by automating and simplifying many day-to-day tasks.